The Relajado Churchill is tagged with free shipping. If you order this product, your entire order will receive FREE BCP Ship Saver shipping! The below item has a MSRP of $10.00 and normally sells for $8.00 Get it now for $5.00 when you add Relajado Churchill to your cart. I really enjoy the consistency of flavor from the beginning to the end of each stick, from stick to stick and from box to box. These are reasonably priced I will keep a box available at all times for myself and guests. Received the Relajado robusto in a sampler and was so impressed with the blend that I purchased a box of the Churchills. Just as delicious as the other vitolas. This is a very good tasting cigar that I highly recommend as it is well worth the price. 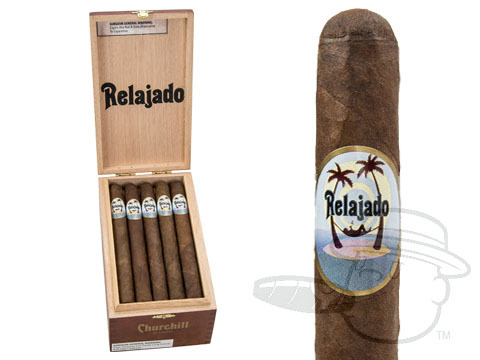 The Ralajado is a smooth smoke that is not overpowering and very consistent in contruction. Simply a magnificent smoking cigar. I put them way up in my category of cigars I smoke. BCP cigar blends are awesome! This cigar is no exception. Very well blended. This cigar is nicely constructed with a sharp even burn and a good draw. 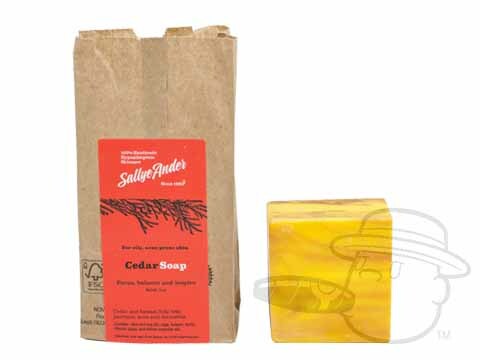 The aroma and flavor are excellent and fit the description well! The longer they stay in my humidor the better they get. Buy some! Relajado Churchill is rated 4 out of 5 based on 8 customer ratings.